Colonial Parking launched a new app to help drivers in the area find Colonial Parking locations with available spots. The app powered by ParkMe will use GPS technology to provide drivers with real-time information about Colonial Parking locations. The app will also provide crucial information such as rates, entrance points and what times the lots open and close. It also reminds you which garage you parked in if you forget. 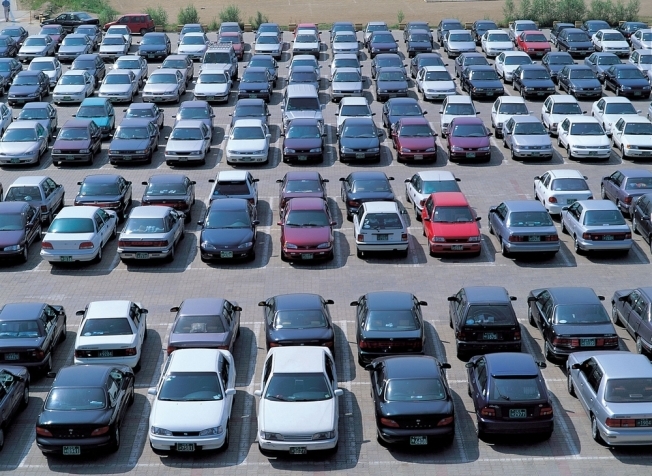 Colonial Parking operates 250 parking facilities across the region. To download Colonial’s app, go to www.ecolonial.com or search Colonial Parking on the iTunes Store.